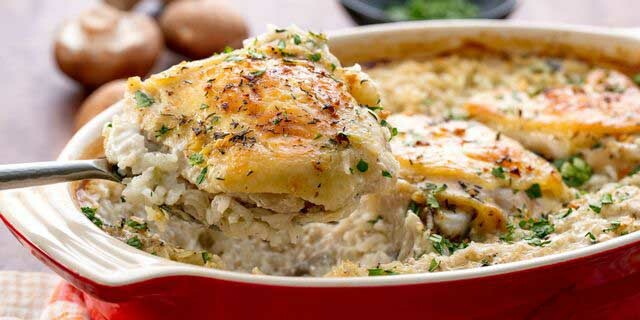 Casseroles are truly one of the quickest and easiest dinner ideas. Just throw a bunch of ingredients into a dish, bake, and you’ve got a warm, hearty, and delicious meal. 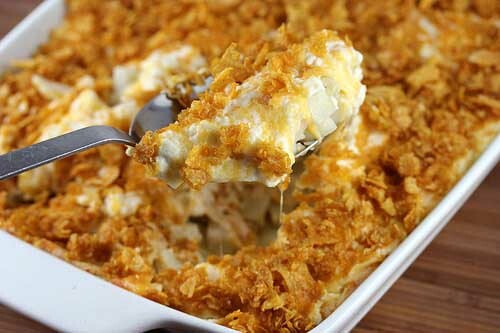 Here are 11 simple and extremely tasty casserole recipes that the entire family will love! 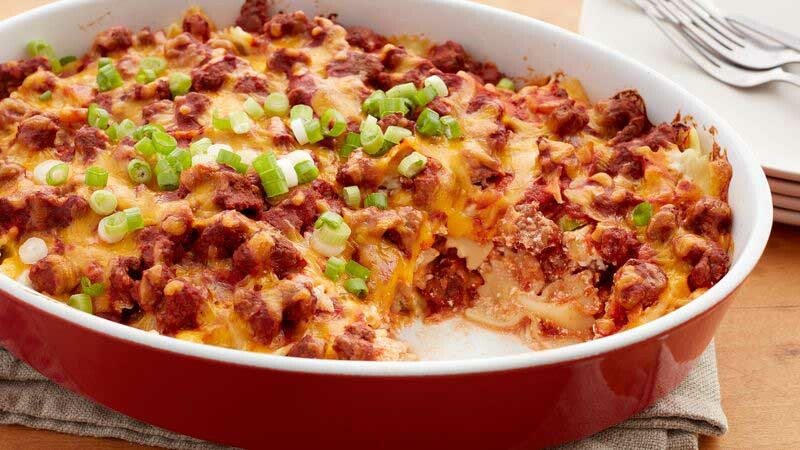 Simple ingredients come together to make this classic version of a comfort food casserole. 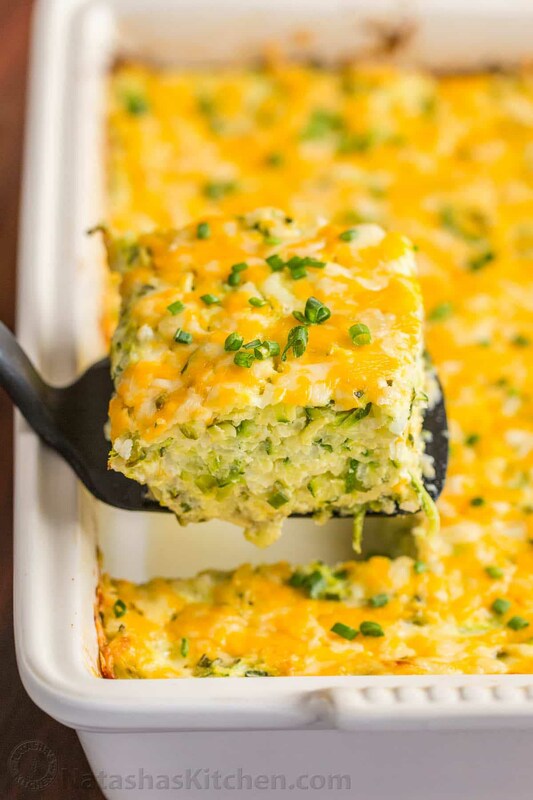 This casserole recipe is so tasty, your kids won’t even notice that it’s full of vegetables and quite healthy. 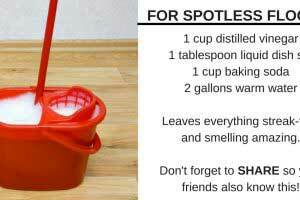 I don’t know about you, but I’ll definitely be making this casserole recipe for our next holiday dinner. 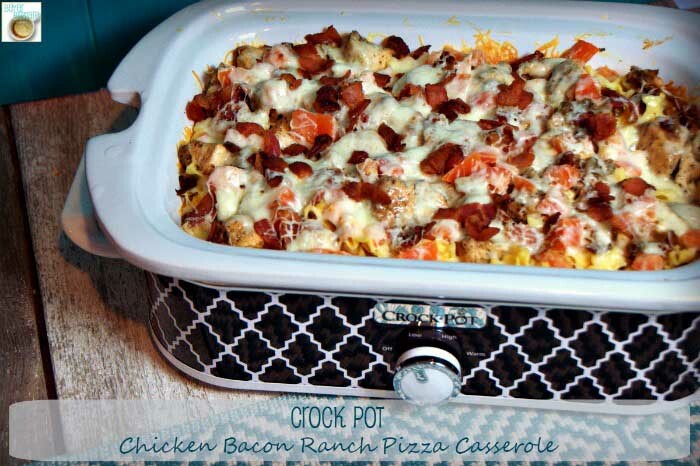 Is there anything better than a pizza-inspired casserole that can be made in your crock pot? I don’t think so! 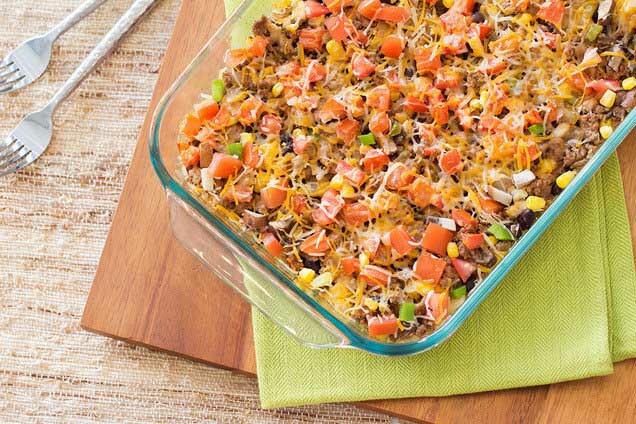 Put a healthy twist on your family’s taco night with this delicious casserole recipe. 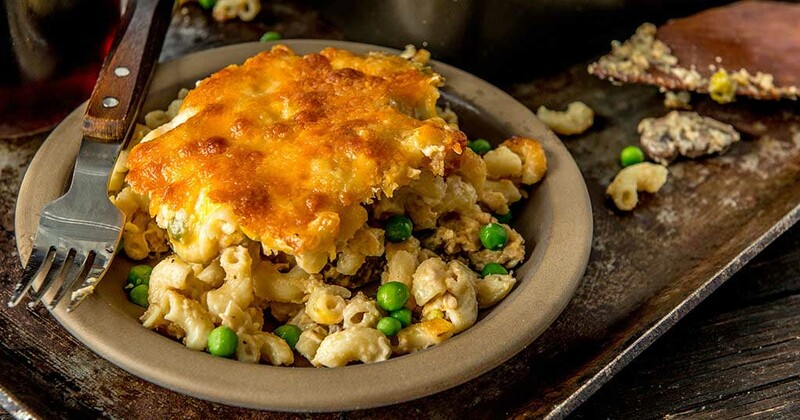 My grandma’s tuna noodle casserole was one of my favorite things to eat growing up. I can’t wait to try this version! 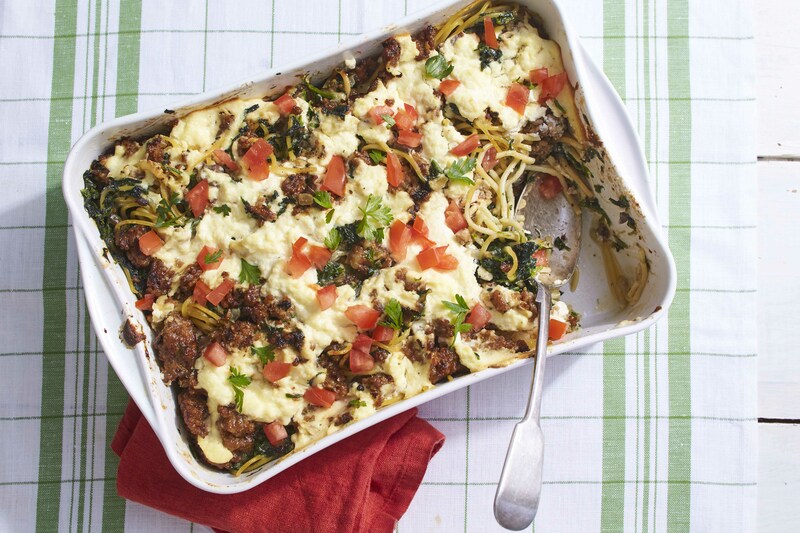 This genius casserole recipe is full of Italian-inspired ingredients like spaghetti, sausage, and ricotta cheese. 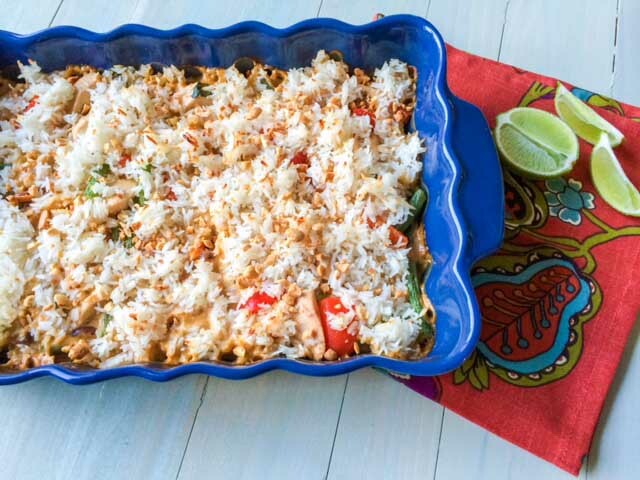 This flavorful casserole is essentially a cross between lasagna and traditional enchiladas. Yum! This vegetarian casserole contains healthy ingredients like mushrooms, zucchini, tomatoes, and olives. 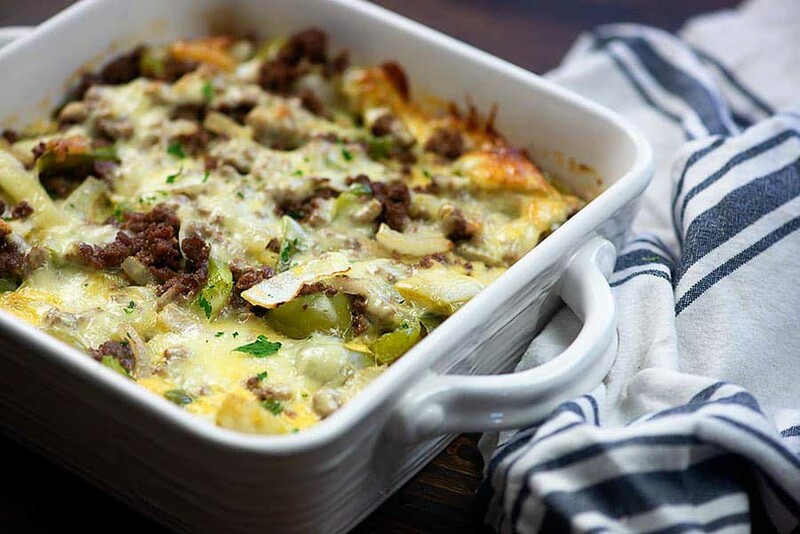 My family loves philly cheese steak sandwiches, so I’m willing to bet they will love this casserole version! Chicken, rice, and cream of mushroom soup? 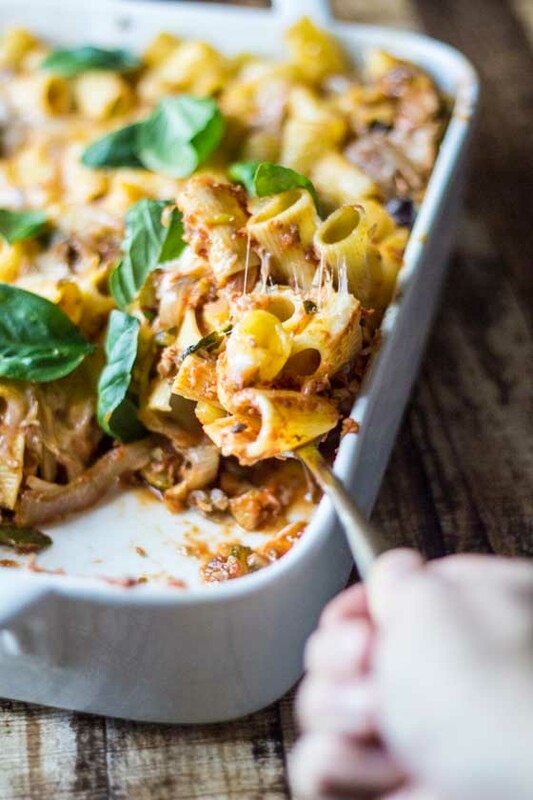 This casserole recipe is a total winner.